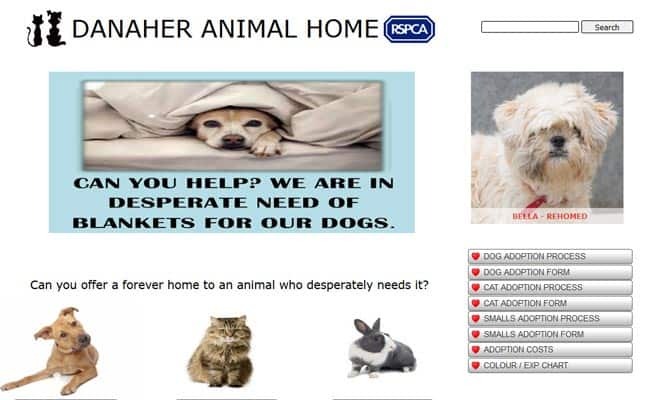 RSPCA Danaher Animal Home, Braintree – The Danaher Animal Home is an independent charity which is affiliated to and works closely with the RSPCA but is Entirely Self Funding. The Animal Home takes in unwanted animals – mostly dogs, cats and small domestic animals – from the general public in Essex and via RSPCA branches and animal homes in London. In addition it takes in animals from RSPCA inspectors – these animals are normally the subject of cruelty cases and are often in a very poor condition. We also take in strays from Braintree District Council. The Danaher Animal Home provides a temporary refuge for these animals, where they are assessed, treated by our vets, cared and nursed by our staff and volunteers and then the vast majority are rehomed. We have a neutering policy for all animals, there is also an approved euthanasia protocol for those few animals that are not safe to be rehomed.